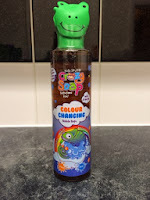 Bath time is always a fun time in our home....my boys will spend as long as possible playing in the bath..... We have used various bath products but none as unique and cool as Kids Stuff....Crazy Soap...a totally cool and unique way to enjoy bath times. 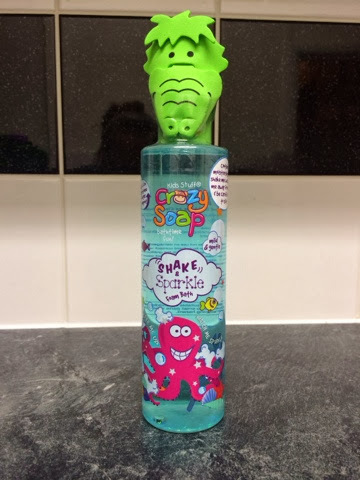 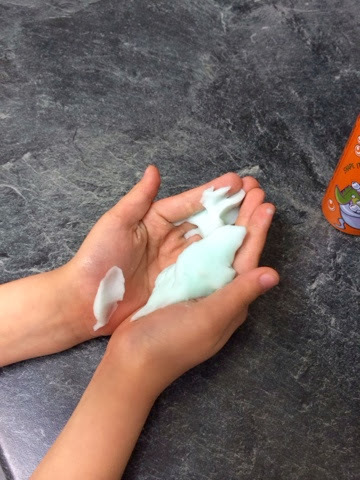 We were absolutely delighted and excited to try the Crazy Soap products they looked colourful and playful as they came with cool foam puppets and with cool crazy crew of character packaging..they looked really awesome so we couldn't wait to test them out at bathtime. 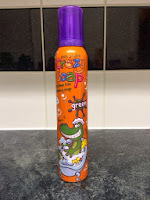 All of Crazy Soap range is child friendly, mild and gentle, and paraben and sles free. Crazy Foaming Soap - A awesome squirty pliable foam soap that can be shaped and bounced, with a gentle PH balance to gently cleanse and moisture's delicate skin....with a cool fruity scent. 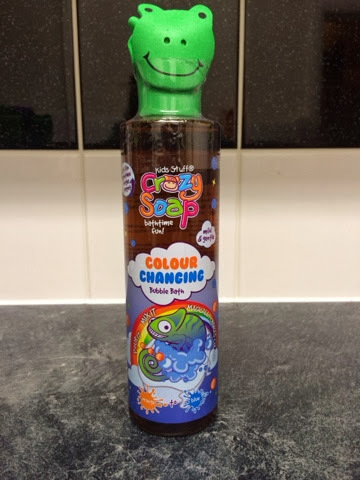 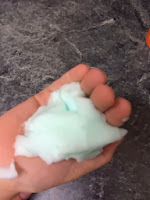 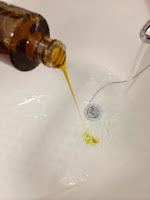 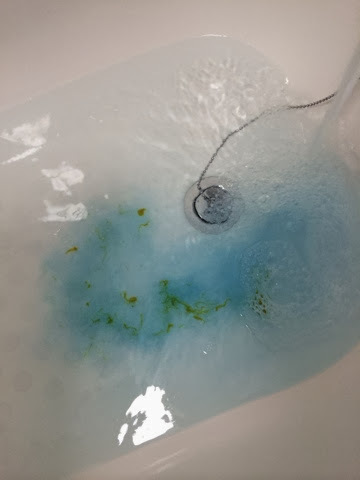 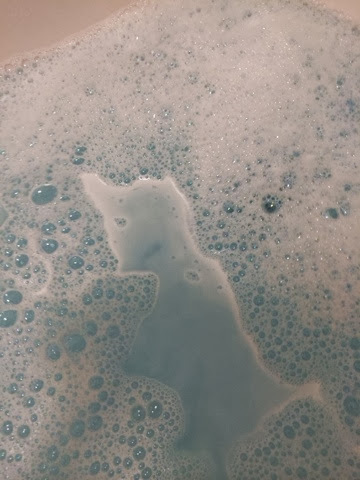 Colour Changing Bubble Bath - This was amazing to use as we poured the orange bubble bath we watched in amazement as it magically turned to an awesome blue colour...amazingly fruity and bubble bath. 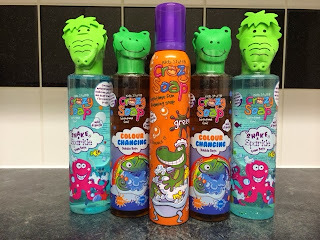 We absolutely love Crazy Soap bath range...my boys can not get enough and adore bath times more then ever.....crazy fun whilst getting clean.